As summer wraps up, I know how tiring those late tomatoes can be. They just don’t stop. I know you don’t want to eat another tomato. But push past what you’re feeling now and consider mid-fall and the depths of winter – that’s when you’re soupin’ it up, making pasta sauce, and don’t forget pizza Fridays (yeah, you’re old enough to make your own pizza sauce now). 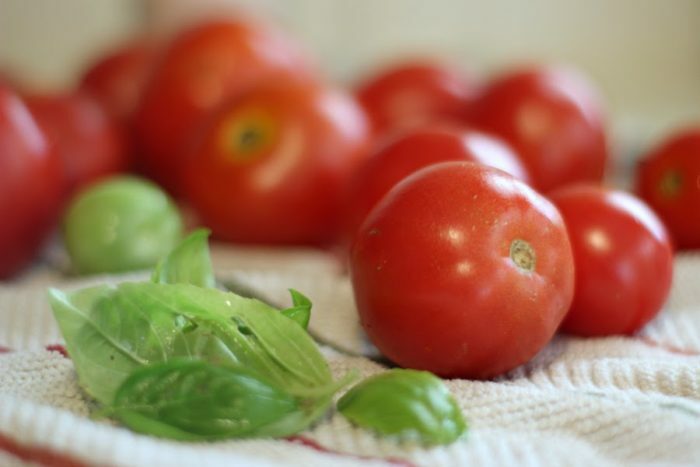 I know tomatoes are fun and exciting in mid-summer when you just want to see your garden grow, but let’s be honest – they lose their novelty after a handful of weeks and then you’re just looking at a lot of work. But hold on right there. Pick those tomatoes, girlfriend. 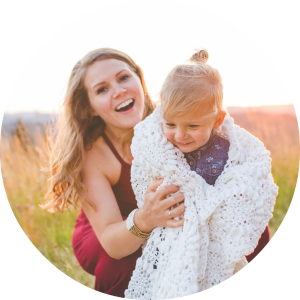 I promise, this is easy, and you’re basically cheating the system while earning your status as frugal homesteading daughter of the pioneer woman. 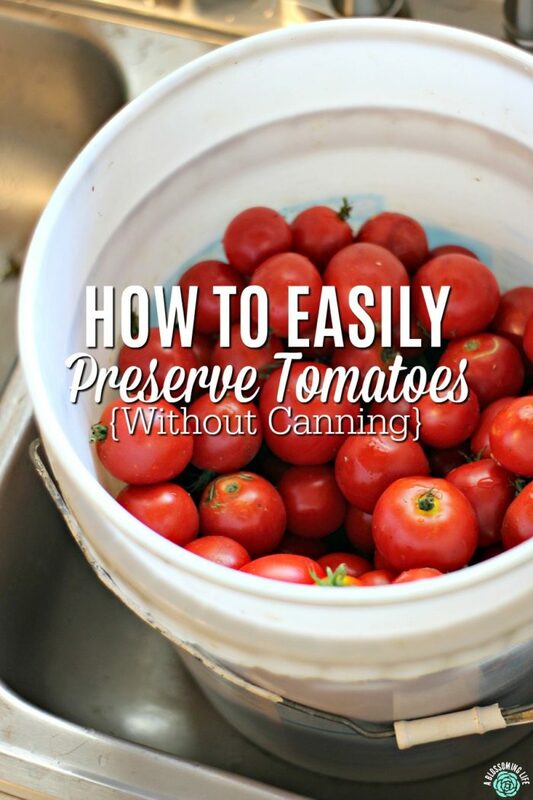 You’re not into canning, you say? 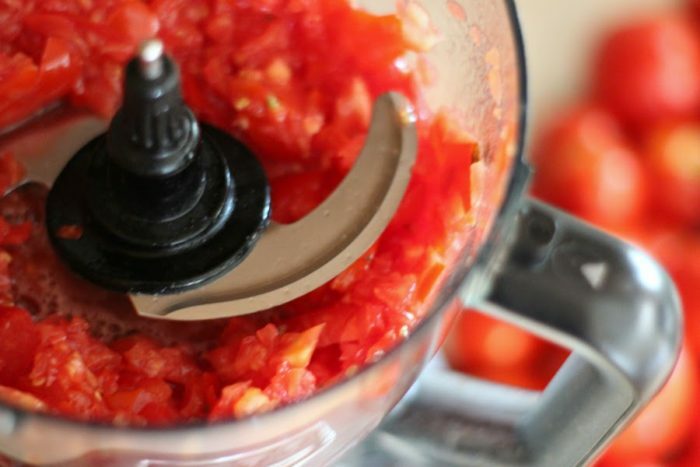 You don’t want to learn how to peel a tomato skin? It takes too long? Amen. It’s too late in the summer for new tricks anyway, so don’t overthink it. 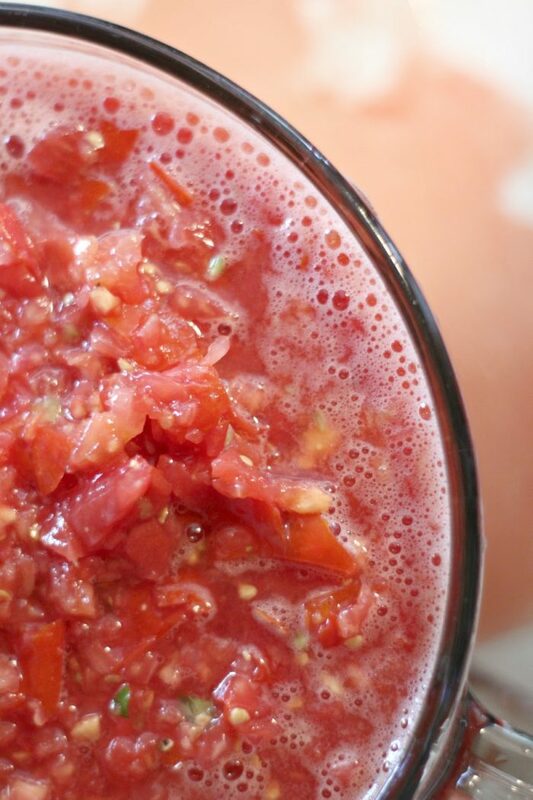 Wash the tomatoes thoroughly in fresh water, removing the stems and problem spots as you go. 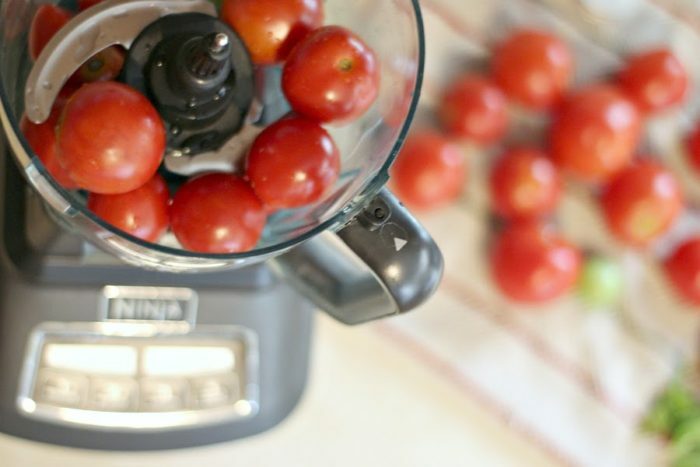 Toss the first load in your food processor with a little salt and fresh herbs and push that magic button. Crush ’em up until there aren’t any really large pieces. I’m aiming for chunky salsa consistency. 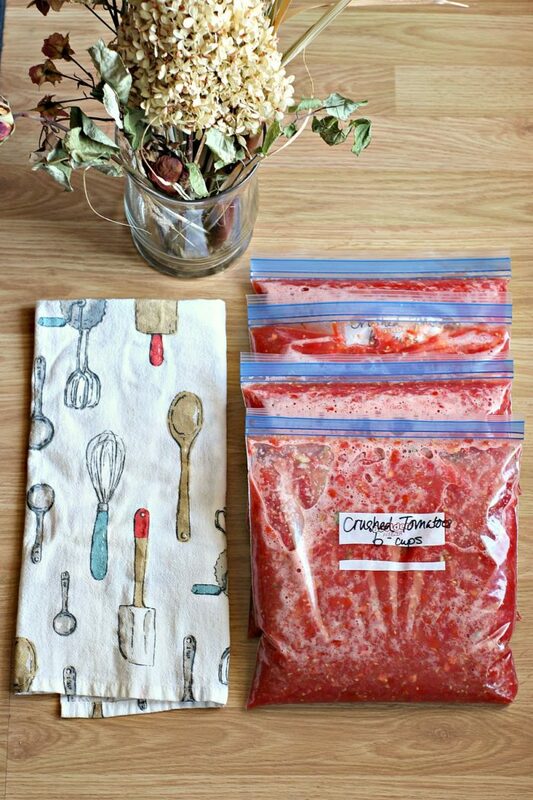 Portion the crushed tomatoes into gallon sized freezer bags. Lock and label. Or label and lock. That’s actually easier. I filled each bag with 6 cups. When you’re read to use them, just set them on the counter to thaw for a bit. Or run the bag under water so the frozen tomatoes can slip out. I’ve already thawed two bags for chili mac and spaghetti, and there are over 300 ounces left in my deep freezer. I just love how easy this is! 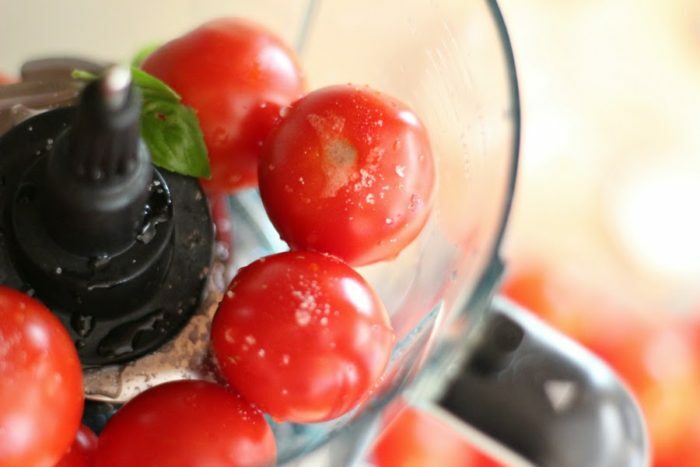 Granted, there are dozens of ways to preserve tomatoes. This is my favorite. A quick and easy way to check that bucket of tomatoes off my to-do list.